Like every other trade nowadays, the book industry is experiencing the process of globalization. For publishers, licensing the translation rights for some titles represents an important direction of development. The traditional way is to find a foreign rights agent or agency to represent the publisher abroad. There are no rules for the process of licensing translation rights through agents or agencies, no recipe for success, and the outcome of such a marketing process is unpredictable. The movement of the titles in the foreign rights market is somehow chaotic under the traditional system. After studying the global translation and foreign rights marketing phenomena in the last few years, our publishing house has developed and tested a system of marketing translation rights that will help to equalize opportunity for publishers in the international book trade. 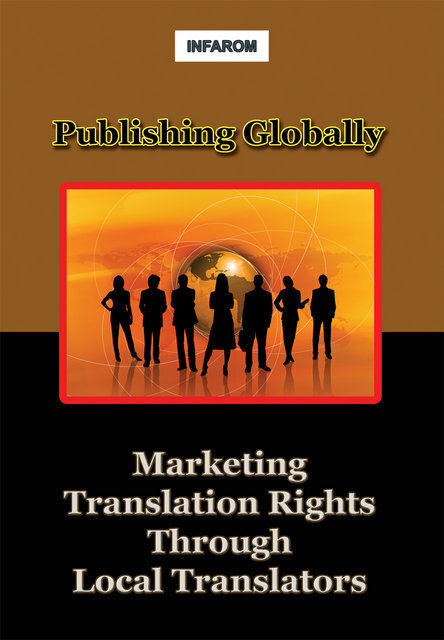 This system – described in detail in the book – aligns the interests and skills of all parties involved in the process of marketing translation rights and allocates the full amount of resources an agent can use for each particular represented title. The system is very natural, therefore simple, as it is based on supply and demand. It has key features that make it workable in any economic environment and provides obvious advantages compared to the traditional approach to marketing translation rights. It aligns the right skills working for the right product to be promoted to the right market segment. And it introduces a new team member: the native translator, who has the opportunity to do translation in his or her field of expertise and get additional income beyond the payment for the translation itself. The system addresses both publishers and translators. It is intended primarily as a development tool for small and medium publishers with small budgets, but large publishers can also use it to their advantage. Anyone has access to this system, which can be applied with little to no investment of capital and a minimal expenditure of resources. Its application requires minimal action – posting to a web platform – and minimal training. The information provided in this book is divided into two separate parts, addressing publishers and translators respectively. This information is sufficient for both categories of users to implement the system according to their needs and preferences. A basic description of the system is followed by sections detailing each step toward completing the transaction, along with representative examples, models of presentation letters and contracts, and other resources. 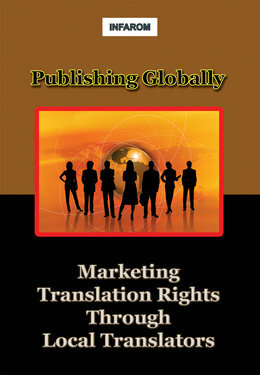 Readers will find in this book a convenient guide to our system of publishing translation globally, which may be the first step toward uniform globalization of the translation rights market.